The Elephant Has Left the Room – 450 mm is a Go! 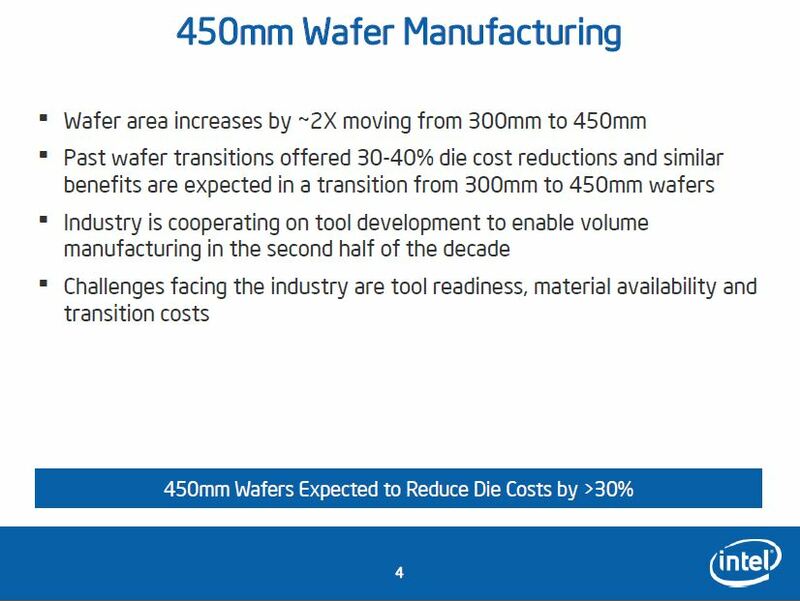 It’s the day before Semicon opens up, and we have had a slew of announcements on 450 mm, the biggest of which was the joint ASML/Intel notice that Intel will be taking a share of ASML as a way of funding 450 mm and EUV R&D. 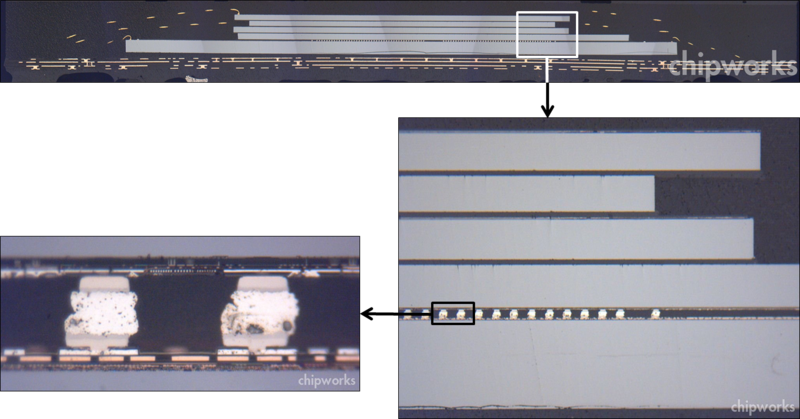 Simultaneously imec released that the Flemish government would invest in their upcoming 450-mm facility, and imec and KLA-Tencor declared that a 450-mm capable SP3 450 unpatterned wafer defect inspection tool had been installed at imec. 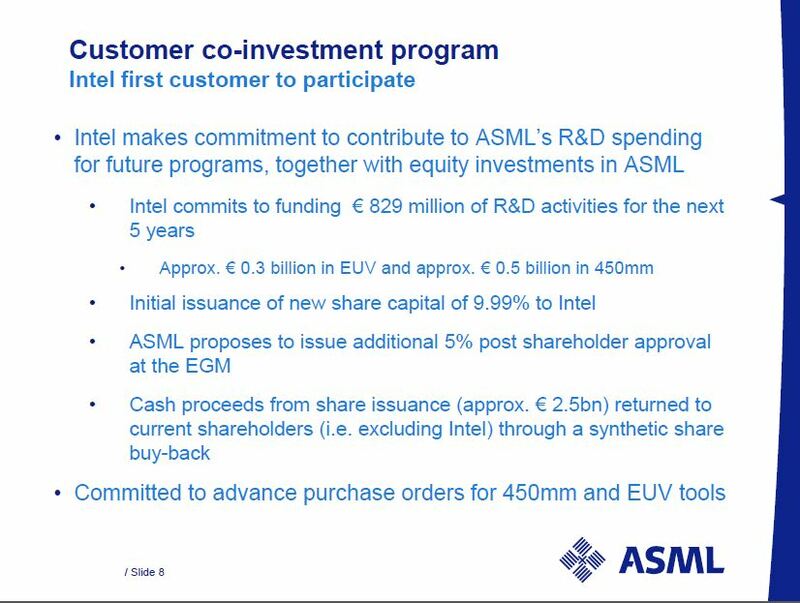 ASML announced it as a “co-investment program” in which Intel would invest EUR829 million (about $1B) over the next five years, EUR553M of which would be in 450 mm R and D. Intel focused more on the R and D and described the financial details later. 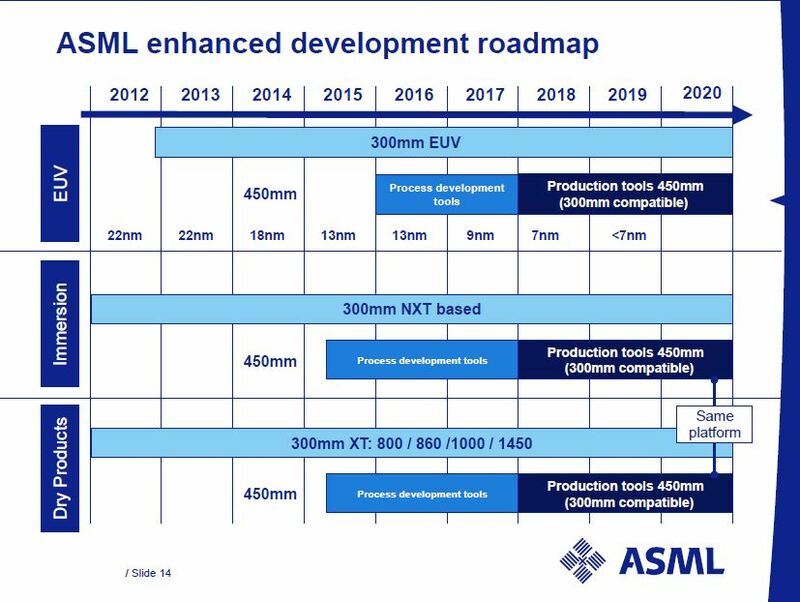 All of which is logical, but ASML has been notably reticent about making any comments on 450-mm R and D in the past, to the point where some industry watchers (including me) have wondered if we would ever get there; if the biggest litho vendor isn’t on board, there won’t be any 450-mm fabs even if all the other equipment companies are ready. Which brings me to the elephant in the title. 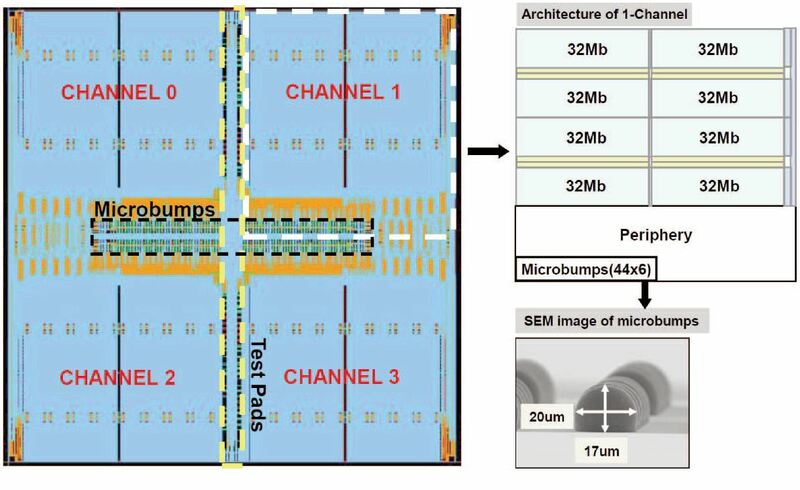 Last year at Semicon there was a 450 mm panel, and everyone was pontificating wisely, until Bob Johnson of Gartner commented on "the elephant in the room - ASML has no 450-mm program, so why are we bothering to even talk about it?" (my paraphrasing). Which kind of shut the whole thing down. 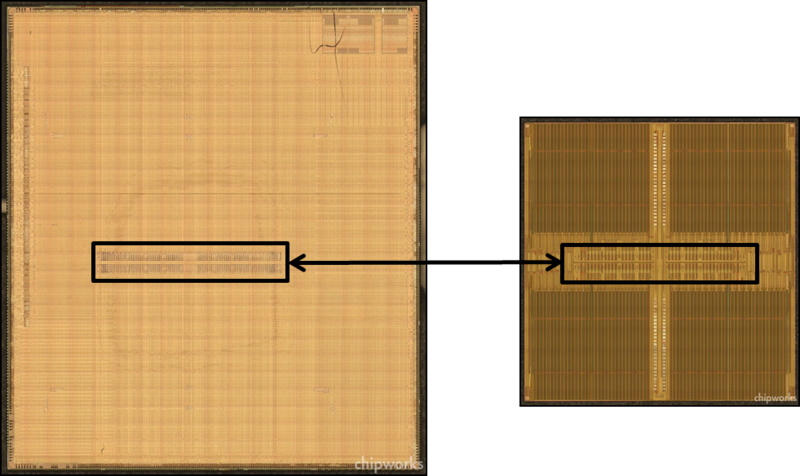 We won’t have any production tools until 2018, but at least a huge barrier to adoption is lifted; now there are just the simple engineering tasks of getting a substrate the size of a turkey platter exposed with patterns with feature sizes of 14nm or smaller. Has anyone said that this industry is crazy? 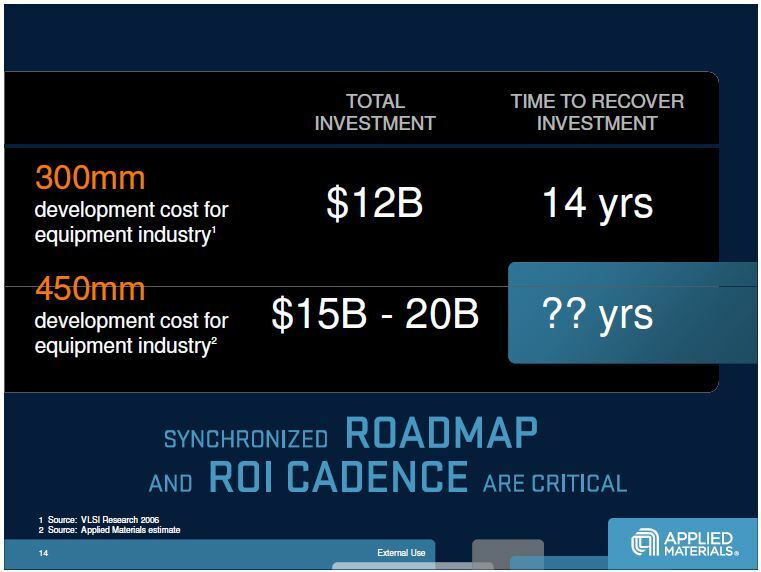 By coincidence Mike Splinter of Applied Materials was speaking at the imec Technology Forum, and he commented that 300-mm had just about paid off its development costs as of now, roughly 14 years after the launch of the first systems. He guesstimated the costs for developing 450 mm as $15 - 20B, with an as yet unknown payoff time. (Has anyone said that this industry is crazy?) However, he also said this time last year that Applied would spend over $100M on 450 mm and that "450 mm is going to happen." Clearly Intel has recognised that if it wants 450 mm to go forward, then it has to pony up some cash to encourage the litho side, and it is already invested in the consortium being set up at Albany. For anyone interested in the financial side of the deal, check out the press releases linked above, or watch ASML CFO Peter Wennink in a video. Looks like 450 mm is actually going to happen! 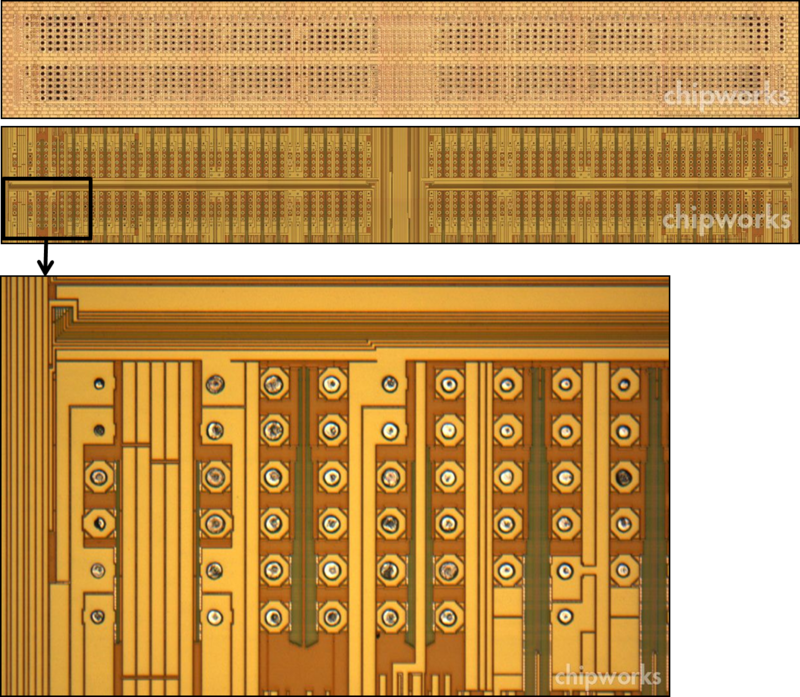 You are currently browsing the Chipworks blog archives for July, 2012.